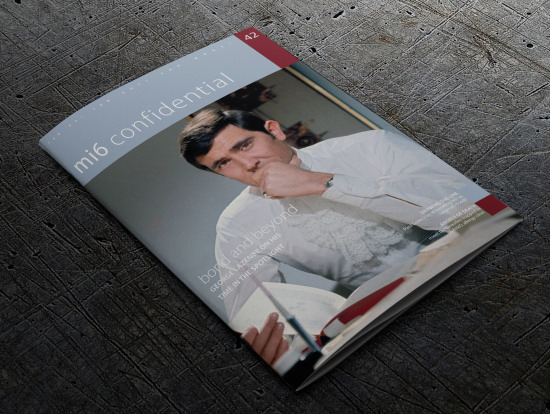 Issue #42 of the full-colour James Bond magazine MI6 Confidential is now shipping worldwide. George Lazenby is nothing if not an independent spirit. He charmed the producers into testing him for Bond, and he shocked everyone when he declined to reappear as the world’s most famous spy. Since making the decision to step down after just one Bond film, 007 has cast a shadow over his whole career. 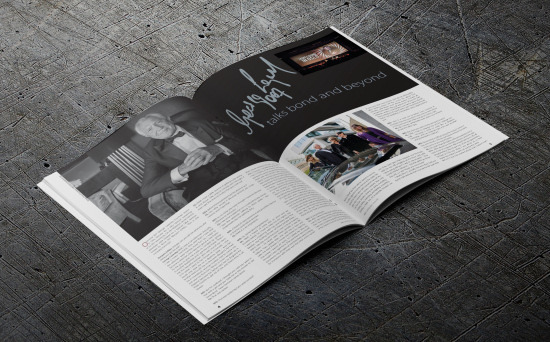 In this issue, we find out how Lazenby has dealt with the fame and infamy of being the “one-time” Bond. 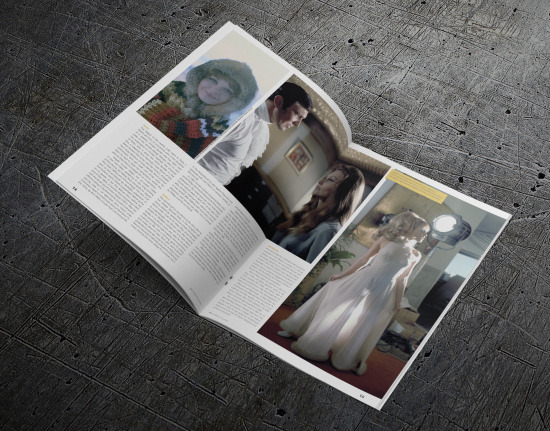 We also investigate the relationship between Lazenby and his leading lady, Diana Rigg, ask how Fleming responded to the filmmakers' decisions in print, and throw a spotlight on the work of Paul Gulacy, the artist behind the ‘Serpent’s Tooth’ comic books.